I have always enjoyed dressing my kids up. Now, I have the help of Zippy Kids Store in dressing my kids up in an even easier way. But I have also been very practical in the clothing I choose for them as they grow. 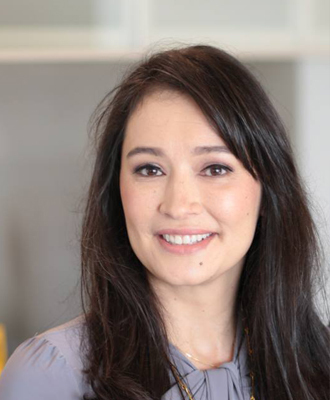 I choose durable clothes that are easy to mix and match, that can be machine washed, and easy to put on and take off (especially when potty training). When the kids were smaller, I chose a lot of jumpers and one piece suits. It made it easy for me to change diapers because there were just snaps in the crotch. If someone got dirty, it was also an easy one piece outfit change. I made sure to use bibs when the kids ate to try and keep them as clean as possible, and if we were home, I often would put the kids in their high chairs with just a diaper on when they were learning how to self feed. As each of the kids has grown older, I have also allowed them to express themselves through their clothing choices as long as it was appropriate for the occasion we would be attending. Gellibean has started to express an interest in dressing herself by choosing her own clothes for the day. Some of the outfits she has chosen have been quite funny. And when she chooses to “play” dress up, I love the antics, dance moves, and personalities that she puts on to fit the change in costume or princess attire. Truth be told on a regular day, I usually ask Gia to help choose her outfit (especially if it’s a Sunday and we are going to worship services) but now that she’s in kindergarten and has to do so much more independently, we are more mindful of the clothes we put on her. Her bottoms have to have easy snaps, less buttons, and easy to take off or put on because she goes to the bathroom all by herself now. This is one reason why we love the #ZippyBigMe Collection. 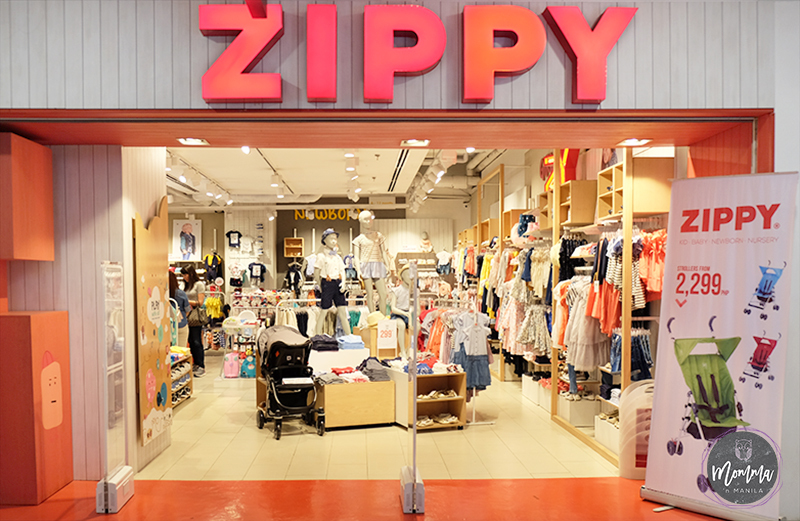 Zippy is an international children’s clothing brand that first opened their doors in Portugal in 2004. Since then, they have opened up shops in over 20 countries including Spain, Saudi Arabia, Armenia Ecuador and the Philippines. They provide quality designs that are functional and fashionable clothing for children from 0 to 14 years old. 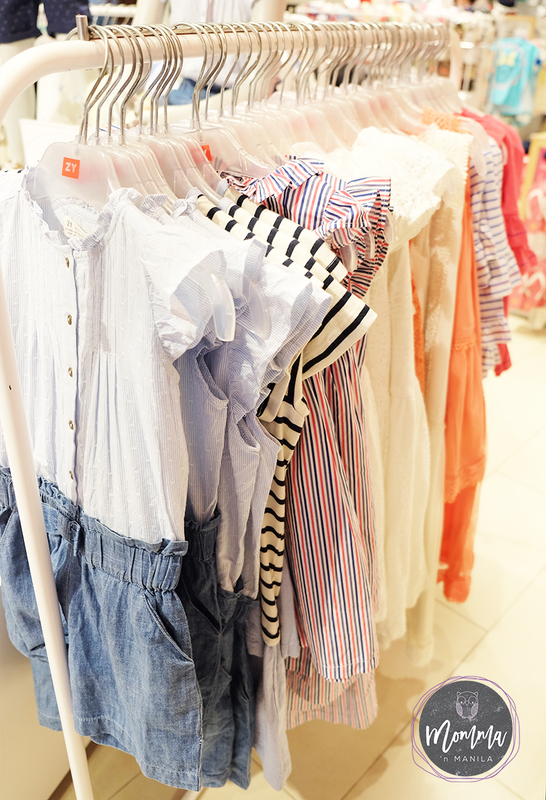 With choices of footwear, accessories, and even pajamas, it can easily be a one stop shop when dressing your kiddos. 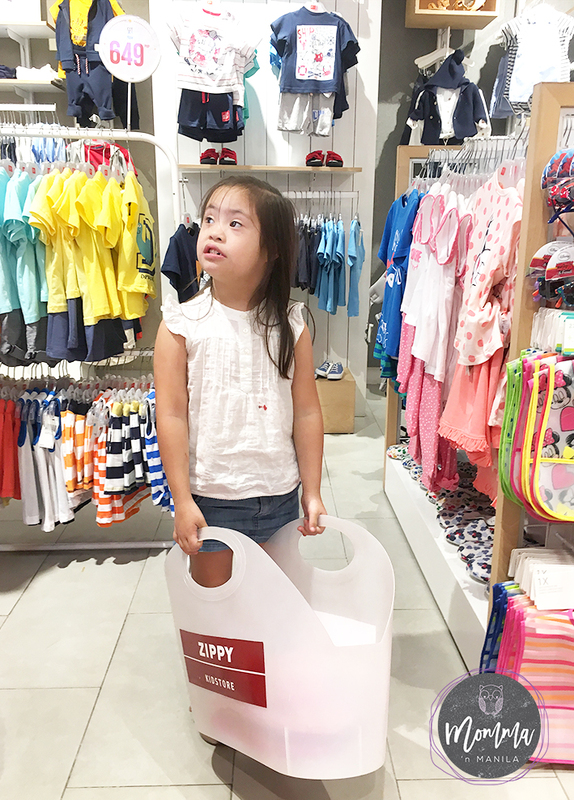 We enjoyed shopping in the Glorietta location which carries all of these accessories and footwear for kiddos, because the kids’ clothes are comfy and relaxed, without breaking the bank. The Big Me Collection has easy button up shirts, with a colorful line showing where the kids should start with the buttonhole for easy dressing. The pants have snap buttons up to size 5/6 for those who have not yet mastered the fine motor skills to use the toilet unassisted. Even the footwear is designed to prompt the kids into the knowing the difference between the left and right shoes. I loved that Diego was able to choose clothes he really wants to wear. He really has this classic style and looks great in both stripes and solids. There were options for him to choose “comfy” clothes, and a little bit more dressy, like these that he could wear on Sunday. These clothes can easily transition for casual “pasyal” dates with me, and even a little bit more dressy occasions without much fuss. But Gelli? She’s my girlie girl. She was putting everything in her basket of course, without even checking sizes or colors. We are still working on matching! So, it was a good thing that Gelli had her Ate (older sister) present to help her choose items that were cute and carefree just like her personality. But, you know my girl likes sparkly bedazzled things right? So of course, she chose this sparkly collared top to match her skinny jeans. These separates can be mixed and matched in so many ways. Plus, the jeans have an adjustable waist so they can grow with her too. Helpful hint for all those new mommies out there: Once the kids start dressing themselves, make it your business to empower them to make their own decisions. Give choices (I usually choose two outfits and let them choose from the two choices I provide.) so that they feel empowered. It’s good for their self esteem. It’s a form of self expression. 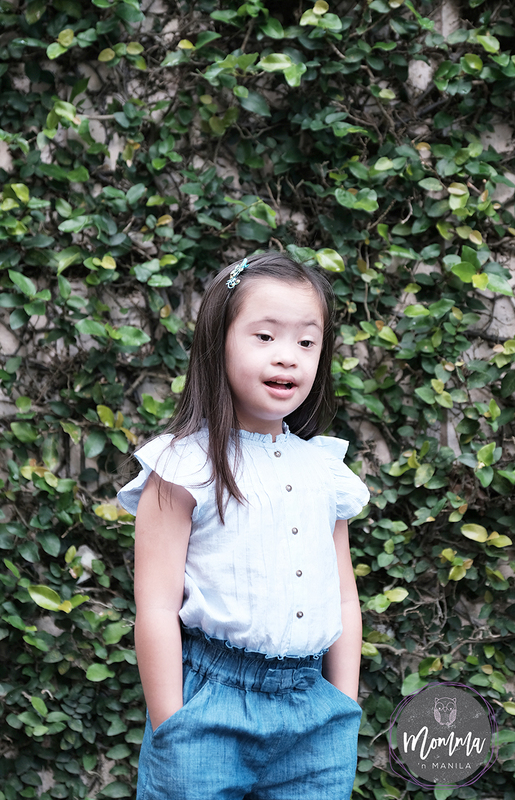 If you want to learn more about Zippy and the clothes that they offer your mini fashionista, or rough and rugged BIG little boy you can visit their stores in Glorietta, SM North EDSA, and UP Town Center.